It is enough for mocap movements on the site, or rotations. To take a series of "stepping" or "running", "long jump" or the "long jump with a running start" is not enough space. After all, we still need a bit of space for the T pose. There is one thing I can not do because of errors in the tracking: an animation in which a character falls or rises. We are working on supporting the 3 Kinects config. This will allow either to increase the capture area or to reduce self-occlusion issues. The first proposed setup may be possible when we implement the same "light marker" calibration method for Kinects as for PS Eyes (we are working on this, too). With current "board" calibration method it is not possible, because there is no area in which the board is visible to both sensors. You can try the second proposed setup with the current version of the program if you consider it as 90 degrees setup. Low sensor should be oriented vertically, hold the board accordingly during the calibration. However, the ground plane will not be detected correctly, and you will need to perform some coordinate transformation to the resulting animation. Wow, sounds like a great trick, I thought. had quite a few problems with calibration, I barely made ​​it. Then I discovered that when the actor's body is close to the floor, it just disappears. In this situation, the mocap does not give any special advantage: too many have to do manually. When the actor is looking at the front sensor - there are no occlusions for capturing from front sensor. When the actor is on the floor - there are no occlusions for capturing from overhead sensor. 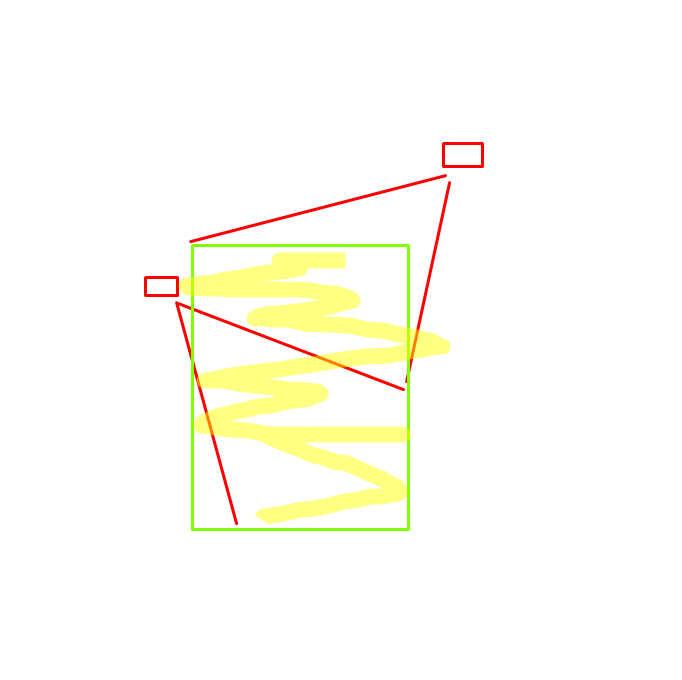 It seems to me that the advantage of using overhead sensor that with this arrangement, the sensor registers more posture than in a side location sensor. For such movements as falling on his back or stomach, getting up from a lying position, somersault, flip. I noticed that if as a capturing location to choose a place close to the wall (which is behind the actor), the depth data seem to disappear when the actor is leaning against the wall. Even when using only one sensor. It seems that the same phenomenon occurs when the sensor is mounted on the ceiling, and the actor is on the floor: some of the points that should be considered as the actor's body, begin to be perceived as part of the editor of the "background". I tried to choose a different type of recorder data record "full depth information" instead of "subtraction of the background", but it seems nothing has changed. Background subtraction in work. I should have thought of this. In that case, the background subtraction is performed within Studio, not Recorder. Background subtraction is required for the reliable work of tracking algorithm. I think, in the future we'll implement more sophisticated technique for this. But for now you should deal with what we have. You need to find the way to raise actor's body above the floor to make it considerable distinct from the background. For example, if the action is space-limited, you can introduce a table in the scene after the background is evaluated and move on top of it. 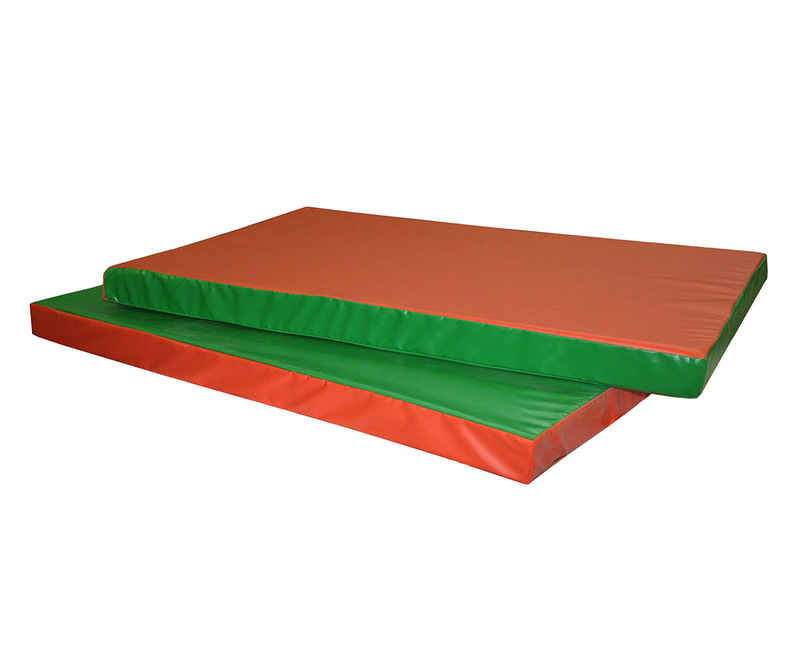 Is it acceptable to be put gymnastic mat on the floor after the background is evaluated? Is it enough to be the thickness of the mat 6 centimeters(2.36 inches)? That might be the case for special situations, which I think might be rare. Most of the time, it's desireable to have the most coverage you can get of the full body from both sensors, but with a directly overhead view, coverage of the body is actually quite limited unless the performer is lying flat on the floor. IMO, if the motion you're trying to capture requires you to be lying on the ground, it probably makes more sense to raise one or both sensors higher up and pointing slightly down--this will allow to capture both lying motions and standing motions with less occlusion. Regarding subtraction issues--this actually happens with the floor and feet. The process can subtract a signiticant portion of the feet, creating and issue for accurate feet tracking. To solve this, I wear shoes with a thicker sole, like hiking shoes or boots. I know that doesn't help your case but just thought to mention this. It makes me wonder though, if floor subtraction should be made an optional feature. I don't know if that would help in my situation--it's just a thought.